The Soviet Union was not the only nation to send small arms to the Republican Spanish forces. Poland also sent a small amount of aid to the beleaguered Republican armies, which leads to this interesting Spanish Civil War veteran. This rifle is a German Kar98 which has been restocked in a Polish stock. 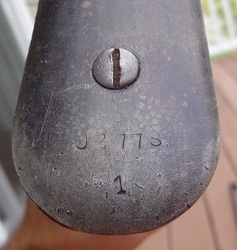 It has the "1920" mark on the barrel shank which is typical of post-World War I rifles which were kept in German service. 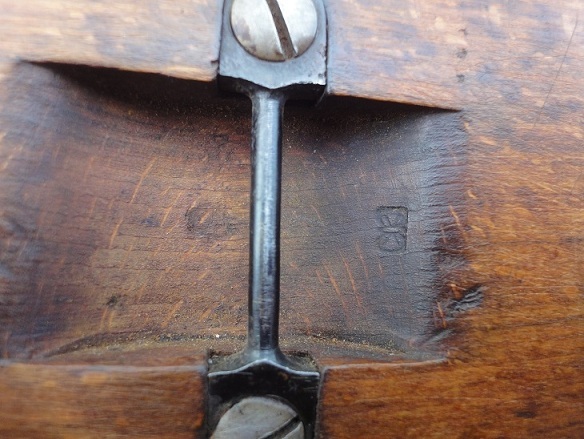 At some point this rifle ended up in Poland, perhaps as part o the German reparations at the end of the war. 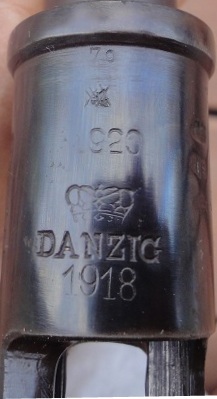 In any case this rifle remained in Poland for some time afterwards until it was sent to Spain as aid in the civil war. 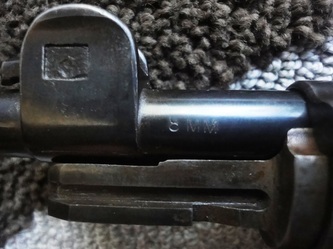 The main indication of this rifle's Spanish history is the "MP8" cartouche found on the buttstock. This rifle is also labeled with an import mark, of sorts, near the muzzle which says "8MM". 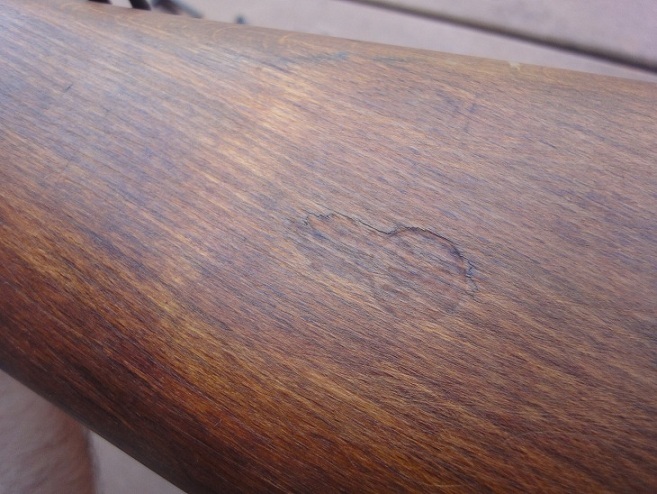 This is the caliber of this particular rifle. 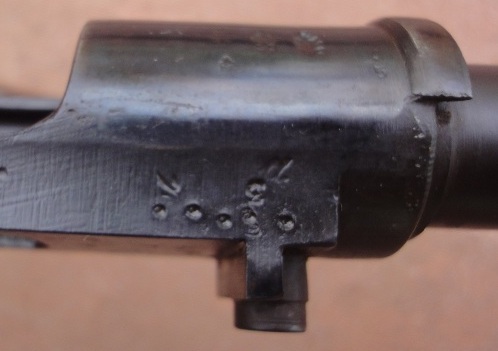 The font of this mark is interesting in that it is very similar to the "Made in USSR" mark's font. Regardless, this rifle is a great representation of a non-Mosin Nagant Spanish Civil War rifle. A special thanks goes out to "MilitaryTorch" of the Gunboards.com forum for providing the pictures of this interesting rifle!